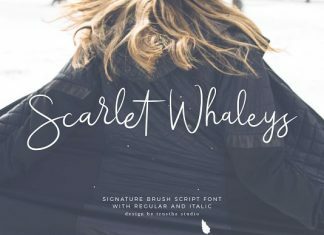 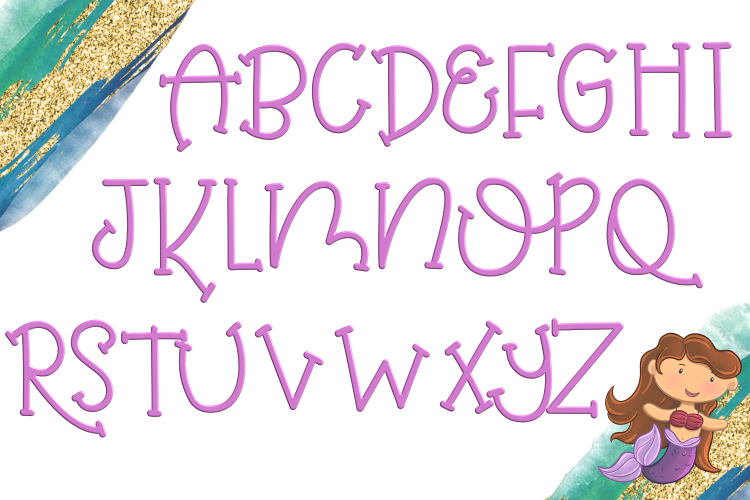 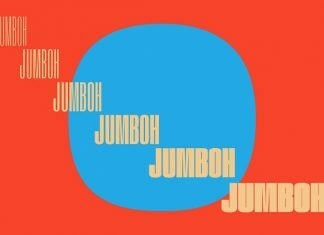 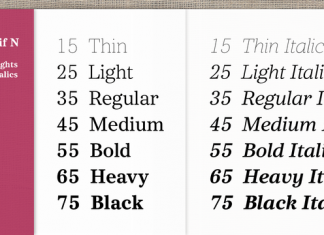 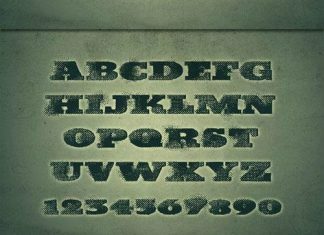 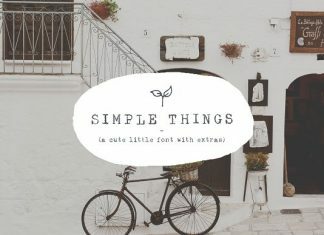 The Mermaid Magic is fun serif font. 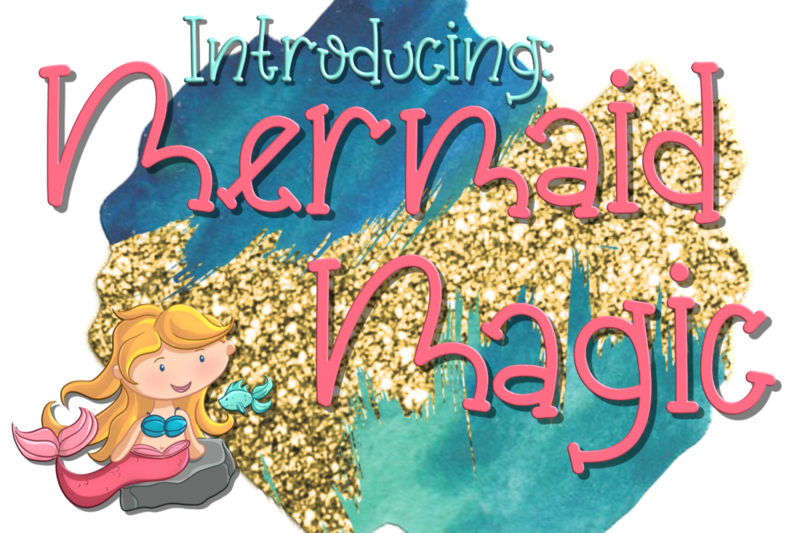 It has a great readability with a magically cute feel. 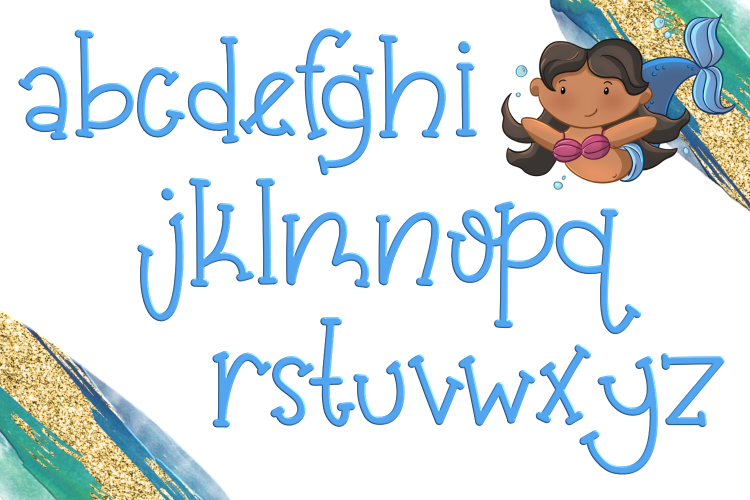 Wrong font file associated with this download link; it’s Small Fry, not Mermaid Magic.